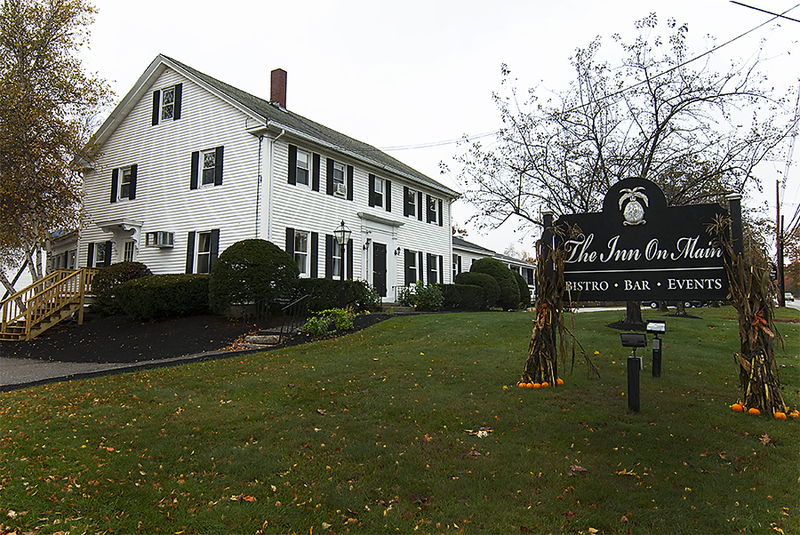 At the Inn on Main, our goal is to combine the comfort of a boutique bed and breakfast with all of the amenities you’ve come to expect from a full-service hotel. 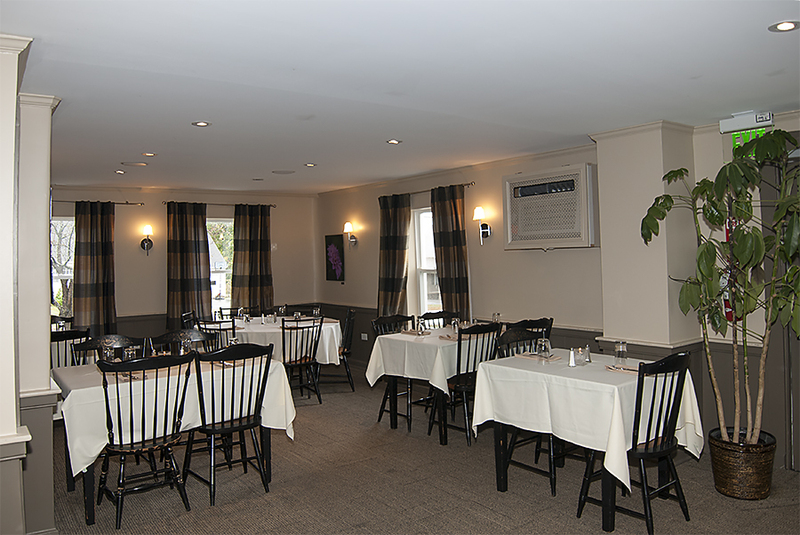 Located on Main Street in historic Wolfeboro, New Hampshire, we offer beautiful rooms and great service to travelers of all kinds. Our estate, which dates back to 1853, was completely restored in 2011 with aim of balancing the original charm and comfort of New England with the latest in modern amenities and boutique luxury. Regardless of your needs while visiting Wolfeboro, our dedicated staff has what it takes to make your stay memorable. Our newly opened on-site restaurant serves up delicious Bistro fare with a New Hampshire twist, and boasts an elegant contemporary bar and beautifully designed dining area. 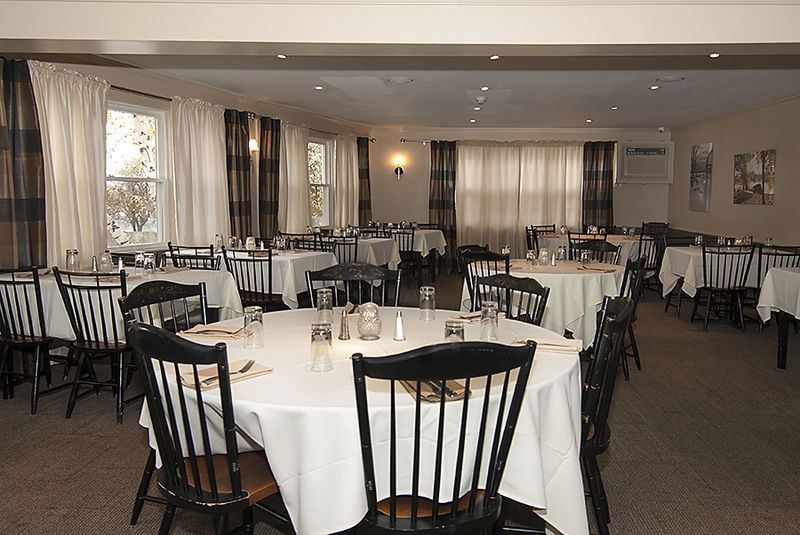 We have the largest banquet facility in the Lakes Region which can accommodate up to 250 guests for your most special events.